Cap & Compass » Your Mobile Strategy: A Fish or Dog? 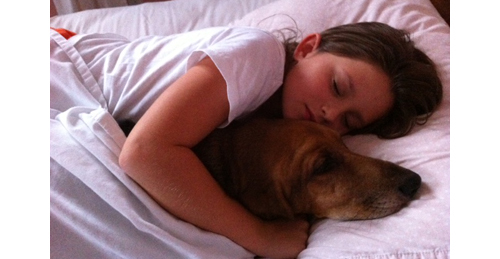 When my daughter turned five, she begged my wife and I for a pet. So we got her a “starter” pet, a goldfish. For a day or two, she watched “Peter Pan” swim in a circle. But after a week, her fish got ignored (“he’s kinda boring”). My daughter is still obsessed with Maggie because she greets her at the door, delivers her teddy bear, and makes her smile. Maggie is an interactive part of my daughter’s life. Therefore, she gets a lot more attention. 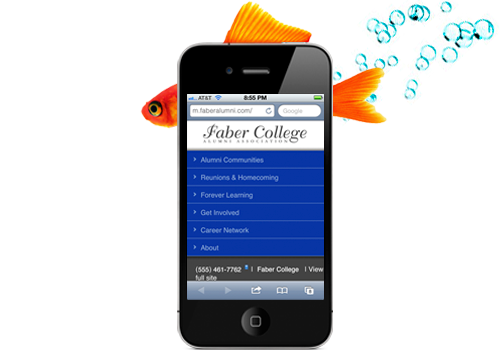 As you plan the mobile strategy for your office, ask yourself: are you giving your alumni a fish or a dog? making your alumni smile (popular life 101 content). 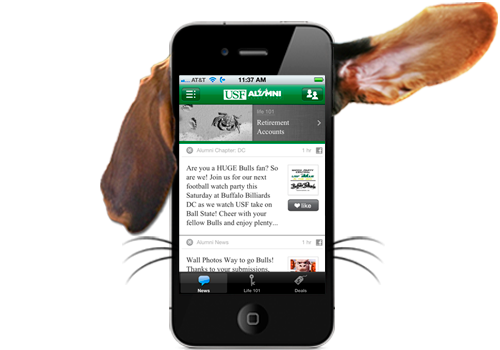 And if you already have a mobile website, our app is a great tool to send more traffic to it. Give your alumni something as interesting and interactive as news, life tips, and deals in a beautiful format and they’ll return again and again (and stay engaged with you).